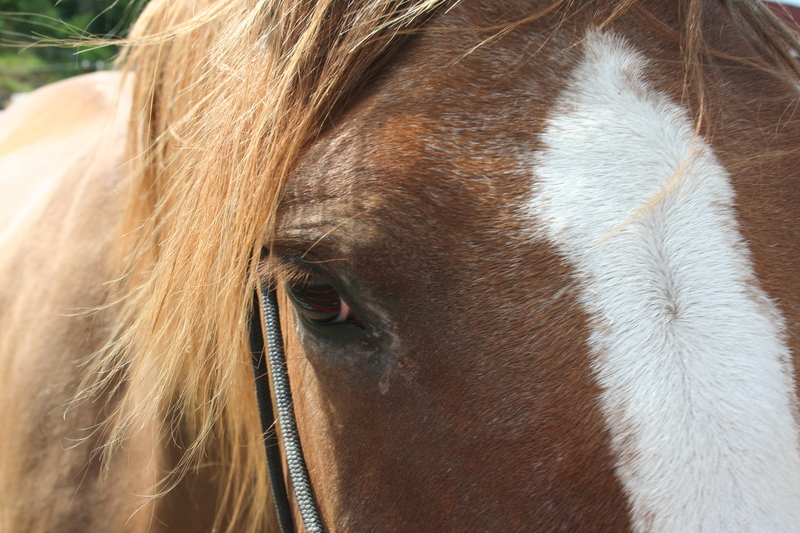 All horses have opinions, and most of them will let us know what they think, if we listen. But some are better at it than others. Nevada is a great communicator! That’s one reason why she’s so good with clients–most people who work with her can “hear” her, either through her body language or in their mind’s eye or ear, without me ever having to interpret for her. I was with a young woman friend of mine the other day. “Susie” loves horses, and enjoys every part of being around them, from grooming to riding to cleaning feet. Wonderful! But Susie is from that younger generation who live their lives with their cell phones in constant readiness. So Susie and I had been washing the mud off Nevada’s feet—the pastures this time of year are pretty nasty. Then we walked back over toward the car to do some grooming. Since I was leading the horse, Susie took that moment to get on her cell phone. Her Royal Highness does not like to be ignored. Darned if that little horse didn’t swing her head three times directly at my young friend—very clearly saying, “Get off your phone!” Even Suzie got the message. It’s not the first time, either; I could spend all day telling you stories about her. Just one more will do for now: Here‘s a blog piece in which she makes her opinion known on the subject of fly masks. She’s a pretty remarkable horse.